If you are a computer user, you must’ve been in the situation where you have to share what’s going on in your machine. At some point, you may need to create troubleshooting videos, tutorials, or record your own video gameplay. 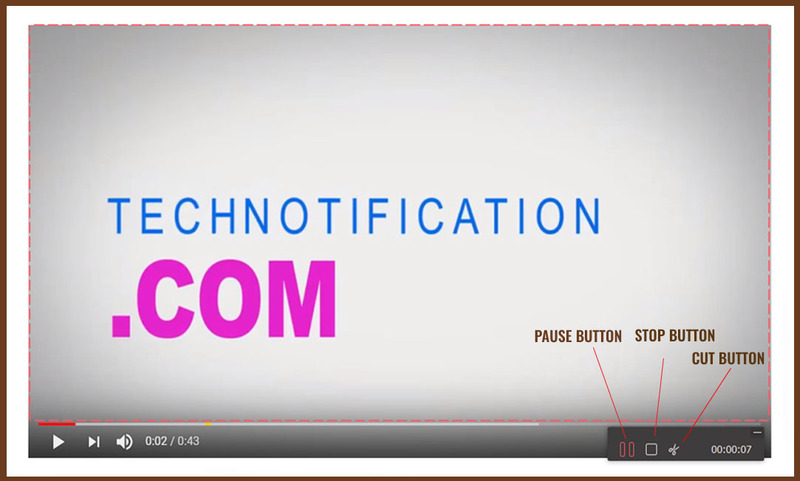 If you are a YouTuber or a teacher than there’s high need for a screen recorder software to create informative videos that can make the viewer understand things more easily. 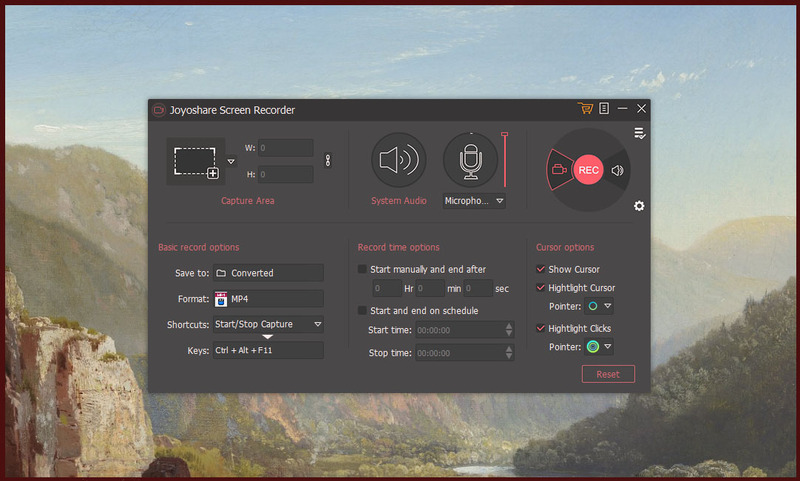 A screen recorder software helps you to capture your computer screen. It records whatever you are doing on the computer. 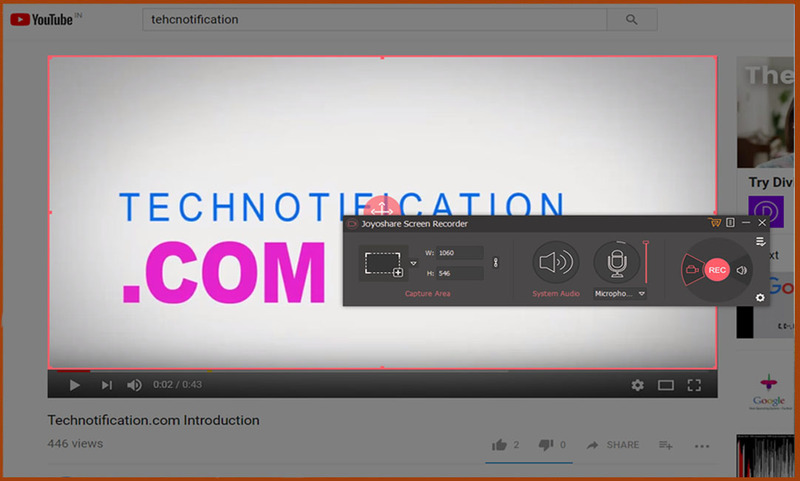 All Youtubers and online tutors use various screen recorder tools to create their videos. There are plenty of screen capture software available on the market but it is always confusing to choose the best one. Hence, I’m introducing you to Joyoshare screen capture software which is full of ultimate features and it is very user-friendly. 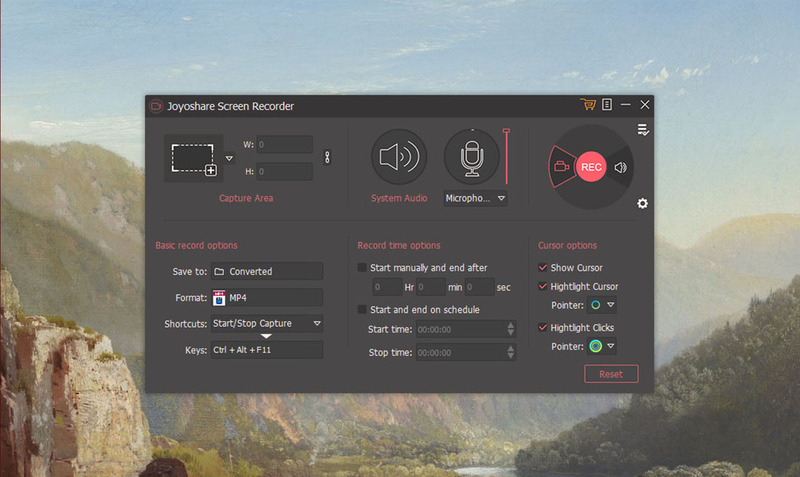 What makes Joyoshare the best screen recorder software? 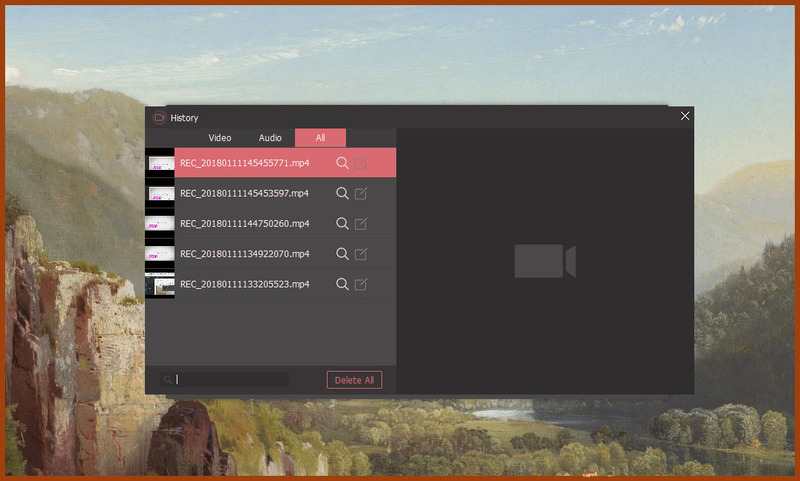 Record and save any video into any format and device. Record computer’s sound and mic sound with the best quality. Compress the video size without compromising Quality. Record video with High Definition resolution. Record the microphone and webcam as well. It must be compatible with your operating system. It should allow you to edit and modify videos. 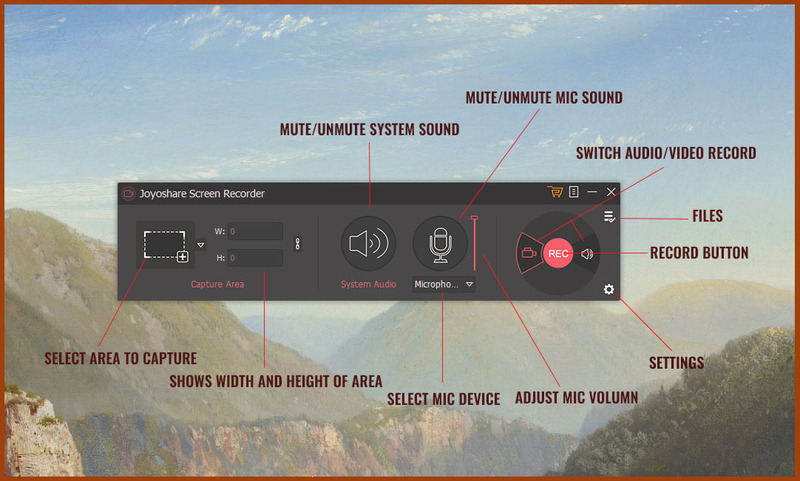 These are the basic features that we need in our screen recorder software. All these features can be found on Joyoshare screen recorder software with a very user-friendly interface. It captures all or portions of your screen in high-definition and allows you to easily edit, add information such as text or audio, add interactive buttons, and more. These are the features that make it the best screen recorder software for Windows operating system. How to use Joyoshare Screen recorder software? First of all, download and install JoyoShare Screen Recorder. You can buy the software for just $29.95 for a one-time fee. If you want to try this software before buying it, you can simply install the free trial version. Once the program is installed, you’ll see this user-friendly UI. On the left-most side of UI, there’s Capture Area. You can select the particular area of the screen to capture, it’ll automatically show the weight and height of area on right side. On the center, there’s Audio section. You can enable/disable mic or system sound just by clicking the sound and mic icon on the software. You can select the microphone device (Whether you want to use inbuilt mic or external device) and adjust the volume of the mic. On the Right-most side, there’s Recording Section, where you can choose whether you want to record full video or just system audio. Once you click the record button, it’ll start capturing selected area and there’ll be an option to pause, resume or stop video capturing. At the top of recording section, there’s Files Section that contains all saved/recorded clips. At the bottom of recording section, there’s Gear icon for audio/Video Settings.These sections are described in details below. Once you select the particular area for capturing, you’ll need to click on Rec button from recording section to record the activity. In above screenshot, I selected particular youtube video from our channel to record it using Joyoshare. You’ll get options to pause, stop and cut the video while recording. and that’s how you can record anything with Joyoshare. Joyoshare screen recording software allows you to save and record videos in different file formats for audio and video. When you clicking on Gear icon, the settings will open as shown in above screenshot. Here you’ll see how and where to save video, their keyboard shortcuts, start/stop timing and cursor options. You can use the settings as per your requirement. Whenever you capture and save the file, you can simply find them in history tab/file section. All your audio/ video files are listed here. The best thing about this software is that it’s very user-friendly and loaded with all the important features that we need in a screen recorder. It is very lightweight and consumes a very low amount of RAM. It can run easily on a machine with just 2GB of RAM. The price is also very less than other competitors in the market. It’s very affordable and the free trial is plus. The free trial allows you to capture one minute of video which is fairly good if you don’t have a budget to buy this software. Overall, this is the best screen recorder software in the market currently for both techie and techie people.